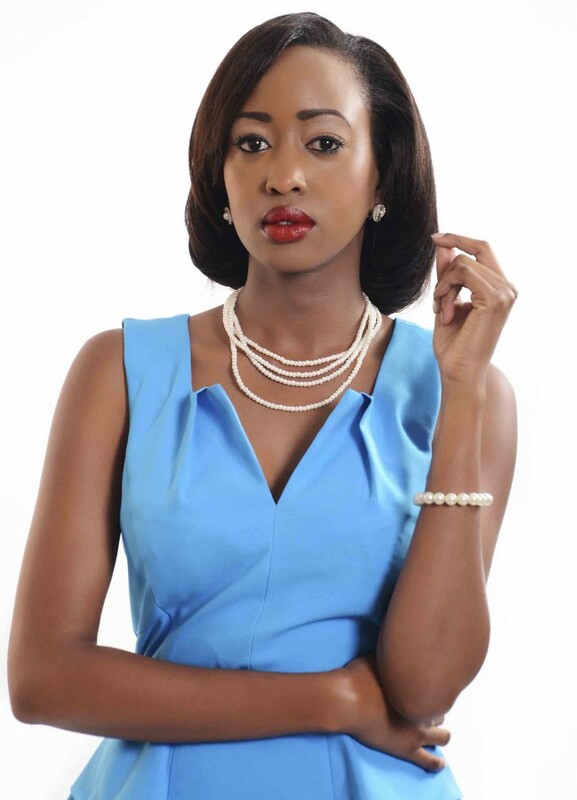 A few months ago, the sassy and classy Citizen TV’s screen-siren, Janet Mbugua Ndichu walked down the aisle in an unmatched sensational and enchanting wedding ceremony. 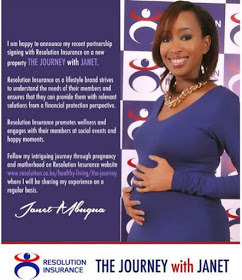 Recently the stunning and appealing news anchor signed a deal with Resolution health to document her journey through pregnancy to motherhood. motherhood. Two, I’ve renamed my blog! This comes after East Africa’s music king, Diamond Platnumz and his sweetheart, Zari Hassan’s daughter, princess Tiffah had signed a million-dollar deal with a leading clothing line in Tanzania. Incredible, wonders or miracles rather, still exist!